At Cavan Institute we welcome students of all ages, abilities and nationalities and guarantee to provide each and every student with a learning environment which is both innovative and supportive. Our friendly and welcoming ethos in Cavan Institute will ensure that your time with us will be both enjoyable and fulfilling. We thank you for your interest and look forward to welcoming you to Cavan Institute. 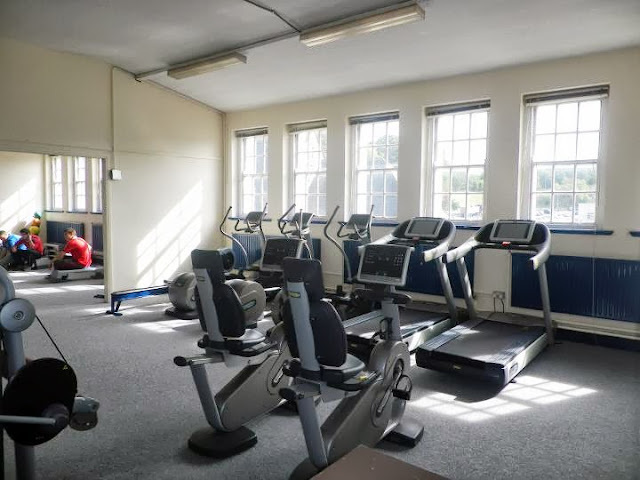 We outline below some of the facilities available on campus and the activities that take place during the year. For over 25 years, Cavan Institute has provided the highest quality education and service to the people of Cavan and beyond. We have been at the cutting edge of developments in Further Education through innovative course development. Cavan Institute was established in 1985. Initially, it was set up in Main Street Cavan, and was formerly known as Cavan College of Further Studies. Cavan Institute's campus spans over four buildings in the town. Our main campus is located on Cathedral Road, Cavan. 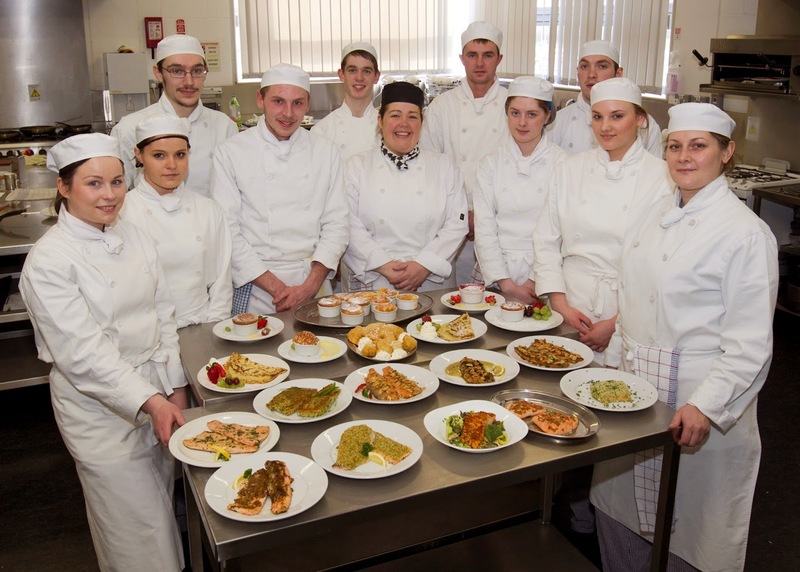 Cavan Institute Catering Students showcase some of their culinary creations.